Green Man is an intimate Welsh festival in the shadow of the Black Mountains that’s held on to its independent spirit while growing in profile and stature. Music and arts festivals are big news in the UK, and Green Man has been in the game for long enough (more than ten years) to know how to do things properly, with a diverse lineup of artists with serious muso cred, and plenty going on besides. 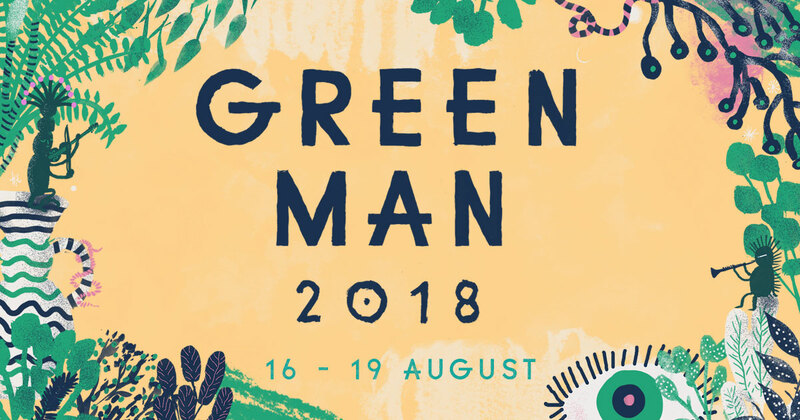 As the only festival in the UK with a 24-hour festival licence, Green Man is packed with more than 1,500 performers and entertainment that goes on throughout the night, from comedy and poetry to dancing and DJs, via science and nature (not least when it comes to the beautiful surrounding countryside). Most areas of the alternative music scene are represented on the bill, with rock, folk, electronica and house all providing the soundtrack to a unique, intimate festival experience. And will you get to see the Green Man? Depends how much fun you’re having, presumably.